The government of the day should reopen the investigation once and for all without cover-up. 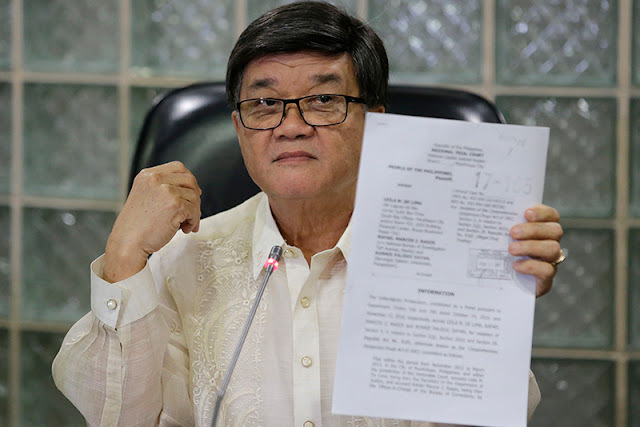 ma-epal talaga itong si Aguirre. bakit kelangan pa nya idaan sa media ang mga yan. whether true or false, he should ACT and STOP TALKING.